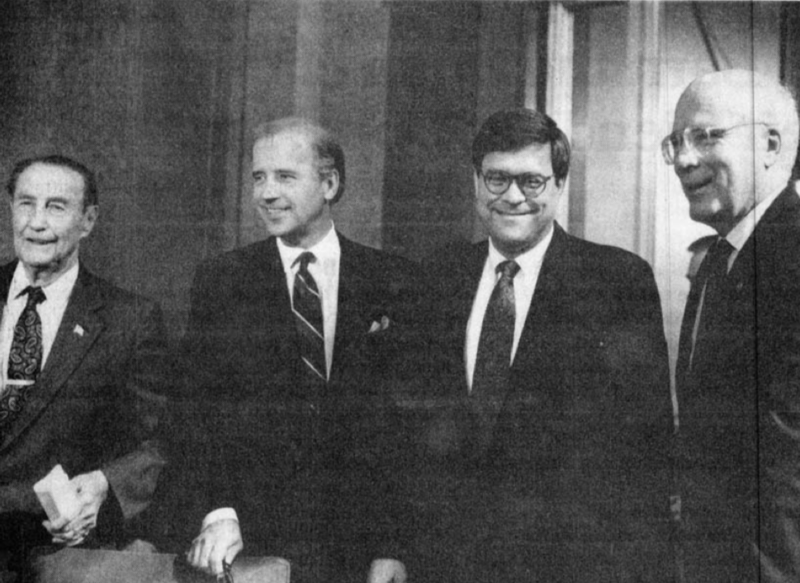 Iran-Contra itself is a euphemism for the outrageous fraud perpetrated by government criminals for profit and control. 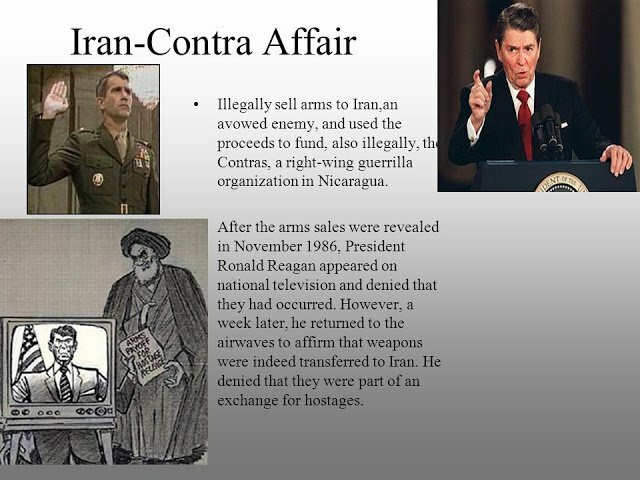 Offhandedly, this inaccurate term entered history as shorthand for the public scandals of illicit arms sales to Iran coupled with illicit weapons deals for Nicaragua. 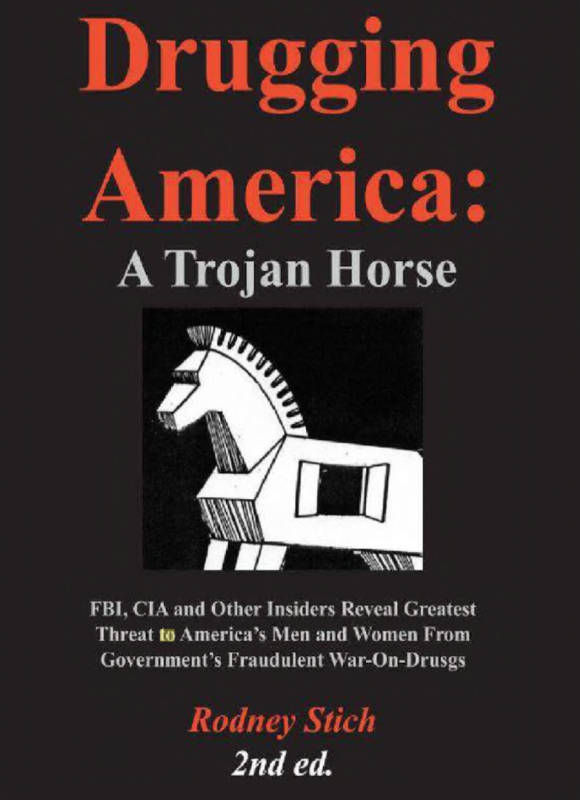 The real story, however, is much more complex…When George Bush, [CIA Director] Bill Casey and Oliver North initiated their plan of government-sanctioned fraud and drug smuggling, they envisioned using 500 men to raise $35 billion….they ended up using about 5,000 operatives and making over $35 billion.” In addition, the operation became “a government within a government, comprising some thirty to forty thousand people the American government turns to, when it wishes certain illegal covert operations to be extant pursuant to a political objective” with George [H.W.] 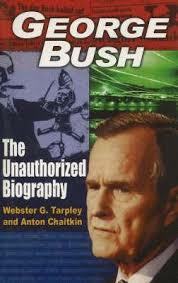 Bush “at the top of the pyramid”. Trump won the presidency in 2016 on the power of the single mandate to “drain the swamp”, and Destroy the Deep State. A vicious global struggle continues to be waged on every front between populist reformers led by Trump and the Deep State/New World Order. This war is taking place in every nation and on every continent. The stakes are deadly. Time is running short. The Justice Department has been ground zero in this war. Jeff Sessions’ tenure as attorney general was opaque and riddled with uncertainties. 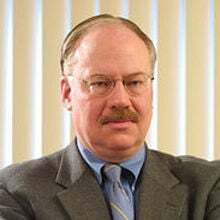 His interim replacement, Matthew Whittaker, is true Trump loyalist who has the unenviable task of taking immediate action on FISA gate and other investigations into Obama/Clinton administration spying/treason, ending the Robert Mueller’s manufactured anti-Trump “Russian Collusion” witch hunt hoax, and do it all before January 2019, when a new Congress full of emboldened Democrats (who will come into office via rampant mid-term election fraud) pursue new avenues to further attack Trump. Numerous critical and potentially explosive congressional testimonies, including investigations into the Clinton Foundation, are all scheduled to take place before January, which could well decide the course of Trump’s presidency, and the movement behind him. 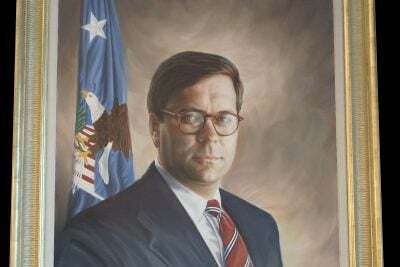 Or does the nomination of Barr suggest that President Trump also does not want to fully “drain the swamp”? Is his goal to merely co-opt the New World Order co-opt the New World Order and co-opt the Bush Republican apparatus, in order to take down the Clinton/Obama side of it, while leaving the Bush side intact? These atrocities were facilitated by William “Robert Johnson” Barr.